I say blame the cupcake paper. You are obviously buying the wrong kind and there is nothing wrong with your cooking at all. If you switch and it still happens, then it is the altitude and still not your fault. Thank you. IT’S THE PAPER’S FAULT, NOT MINE!! YAY! Don’t use cupcake liners. Seriously. Just use butter to coat the pan. Problem solved. Of course, you do realize you’re taking baking advice from ME? Honey, I will take baking advice from Atilla the Hun, if it helps. 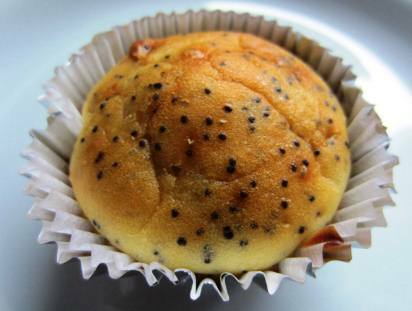 My mother always made cupcakes with liners… since, like, the beginning of time. I never even thought not to use liners. You are a fountain of information. I love it. Thank you.